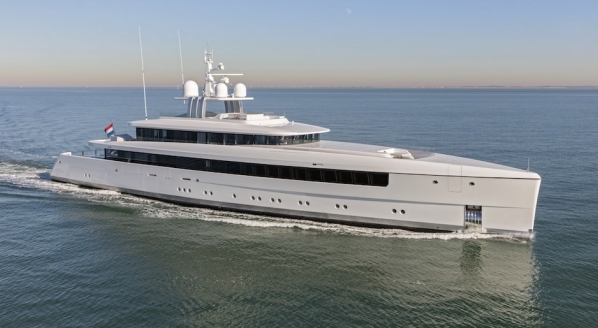 Y.CO has a new addition to its sales fleet in the form of 41.3m Alejandra. 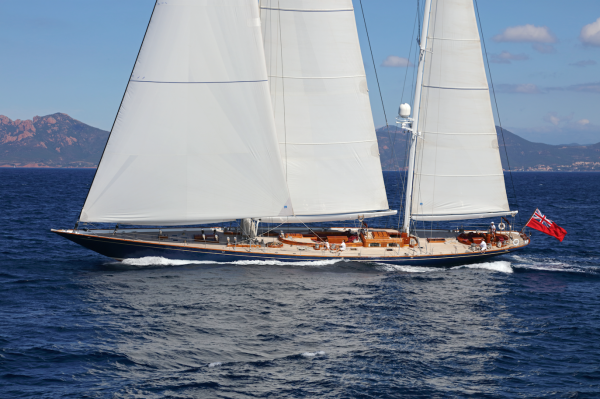 The ketch sailing yacht is currently based in Monaco with an asking price of €8 million (VAT paid). She is constructed of aluminium and was launched at Mefasa shipyard in San Juan De Nieva, Spain, in 1993. 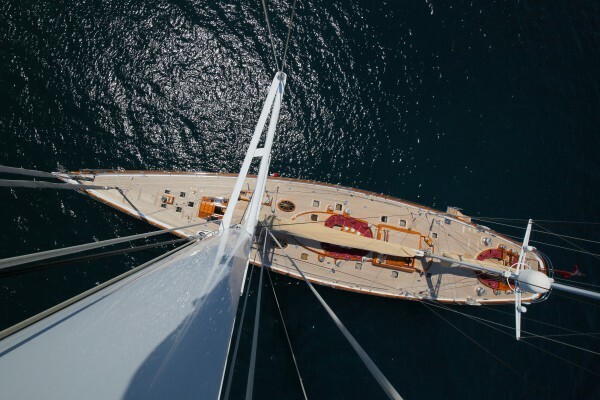 She is one of only four 30m+ sailing yachts to be delivered by the Spanish yard – all of which were built in 1992 or 1993. 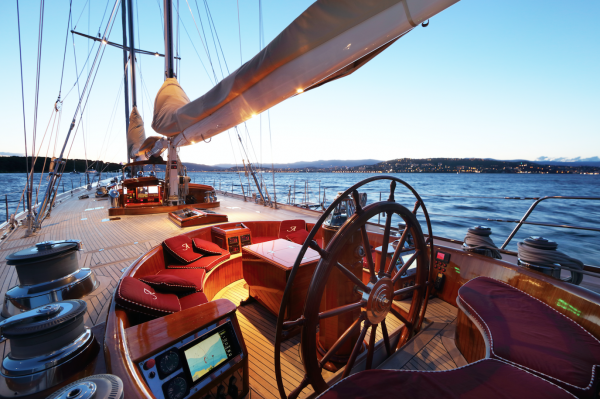 The intricate design work is a product of Bruce King Yacht Design and strikes a balance between classic and contemporary styling. Alejandra has had success on the regatta circuit, winning both maxi and classic sailing yacht regattas. Her large sail plan and easily driven hull form allows for proficient sailing performance in the lightest of winds. She is fitted with a single MTU 12V 183 TE62 engine that has a cruising speed of 12.5 knots and a fuel capacity of 14,500 litres, permitting a range of up to 3,000 nautical miles. 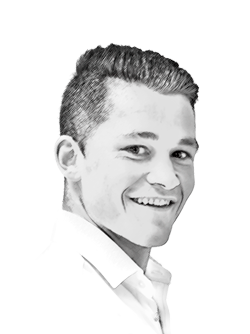 On one occasion she has managed to travel 2,610 nautical miles under power – a significant feature for the ambitious yachtsman. 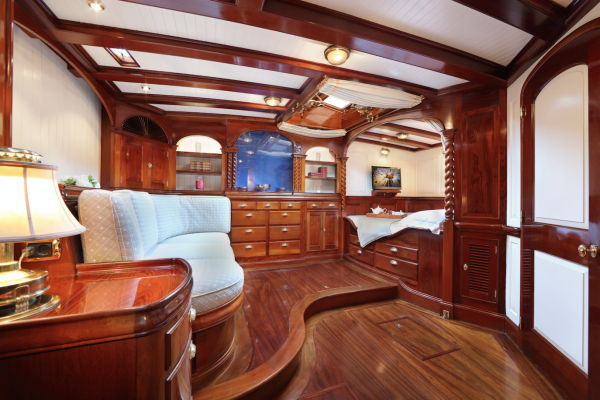 The amazing country home-like interior work was handcrafted by Bruce King Yacht Design and Steve McLaren. 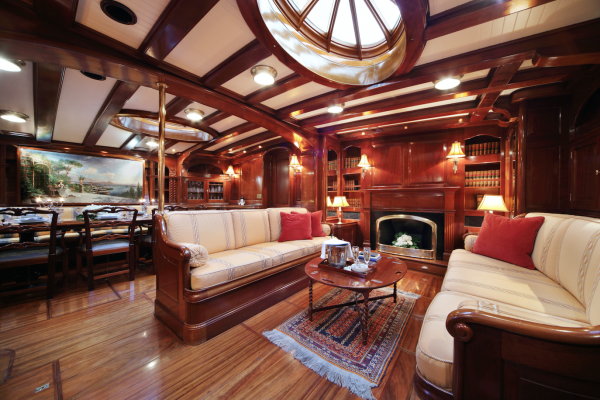 The rare Cuban mahogany interior provides luxurious accommodation for up to eight guests over a four-stateroom layout. 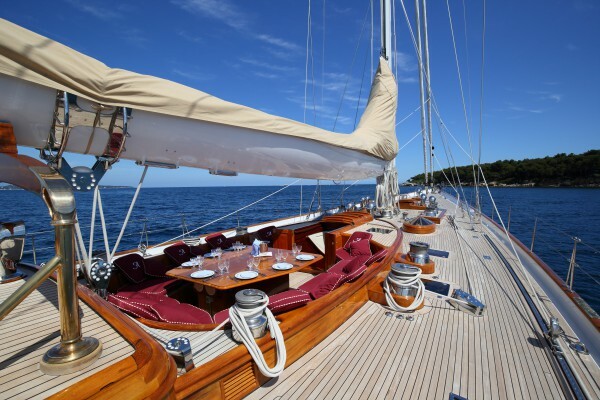 With 19 30m+ sailing yacht re-sales in 2015, the second-hand market was certainly wilting as it entered 2016. 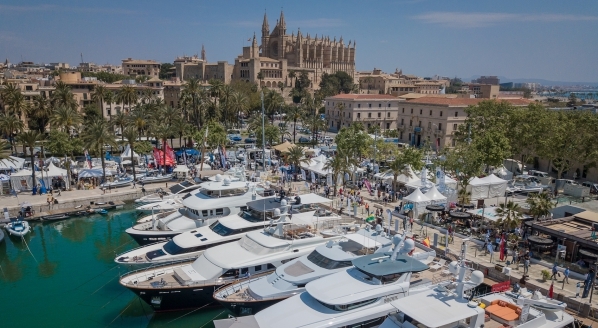 Whilst there has been little improvement on this, with seven sailing yacht sales for the year to-date, Louis Hamming, managing director of Vitters shipyard, is highly confident in his appraisal of the second-hand market and suggested that demand in both new build and re-sale is picking up again. 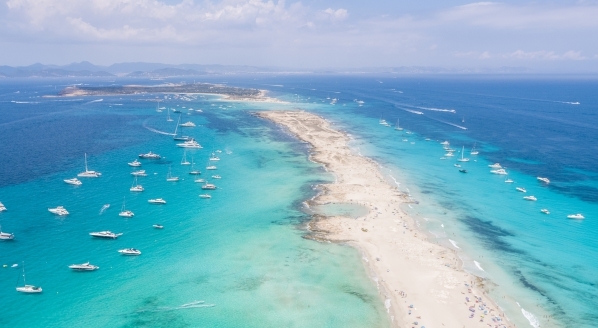 Despite few sales, the pedigree of the sailing yachts sold in 2016 is notable and has yielded an average selling price of €11.89 million for sellers. 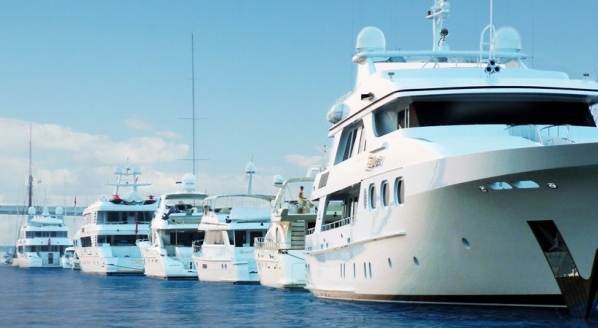 The most significant sales for the year so far are that of 57.5m Twizzle, 51.7m Mondango 2 and 38.2m P2.